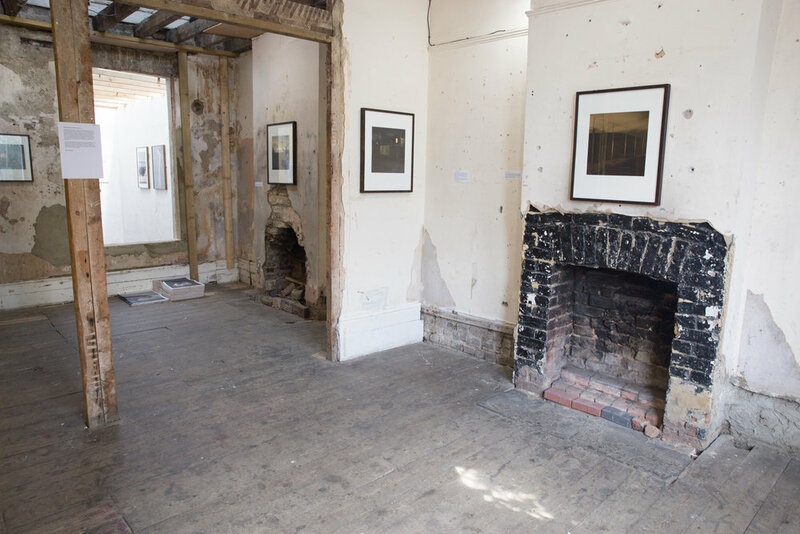 Making work site specific in response to the safe house, drawing on landscape, portraiture and still life, this exhibition looks awry at the theme of refuge. The venue is called Safe House 1. A term used to describe a refuge from danger, a secret sanctuary, somewhere transient that can offer protection. It implies that home is elsewhere. Home is elsewhere, not in the bricks and mortar - for these artists in Uncertain States, home is imbued into place, people, objects and ideas.